Join JuicyJuice.com and they’ll send you a FREE sippy cup! Click HERE to sign up. 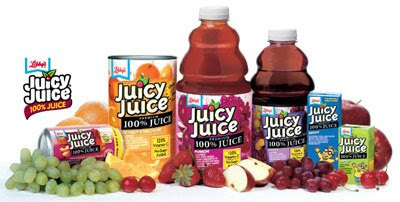 Plus, Juicy Juice also offers money saving coupons for your favorite Juicy Juice products & ways to earn free Wild Animal Baby dish sets from their partners.